More than 24 hours hours after a wall of water flooded Canfield Street in Detroit’s Midtown district, one worker was still on the scene Sunday, pumping water from the historic street after a massive water main break. Nearby was a massive pipe that will replace the broken, 30-inch, cast iron water main installed in 1886. An employee of the company, which handles construction, and water and wastewater infrastructure, said he was on “pipe watch” to ensure water still trickling into the hole left by the main break Saturday was pumped into a sewer drain. 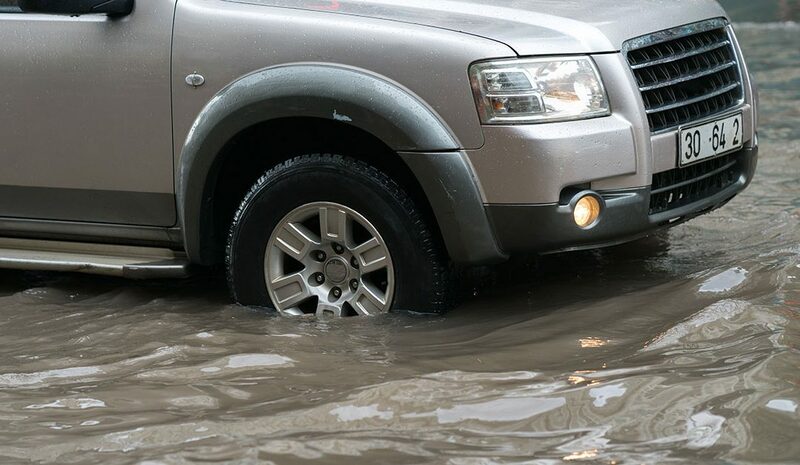 The flooding was stopped Saturday night, according to Detroit Water and Sewerage Department spokesman Bryan Teckinpaugh. It’s estimated that the pipe replacement will take a couple of days, he said. The new pipe also is made of cast-iron. There had been no previous breaks at the Canfield location, Teckinpaugh said. Water service continues for residents and there are no boil water alerts because of a “redundancy in the water systems,” allowing the water department to isolate the water main and divert distribution to homes from another water main, Teckinpaugh said. On Saturday, crews worked through the night after the main break flooded one of Detroit’s most storied blocks. “Soon, a beloved tree fell on to some cars across the street,” he said.